WarRoom DSI supports you throughout the entire production process. We are here to consult and assist in complying with agreed upon formats of production. Need to produce images in multiple formats, native formats, or paper? We have you covered. Search, filter and de-dupe data sets; have documents scanned, numbered, OCRed or copied. 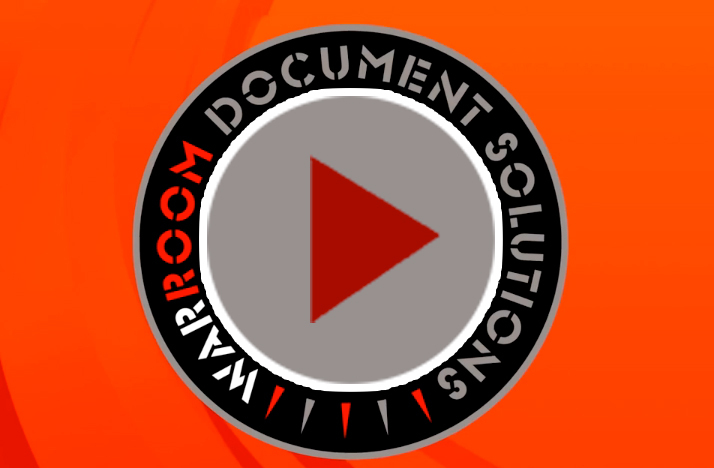 WarRoom DSI can electronically label your images to provide quick and easy referencing. Easily note the content and retrieve these images at a later date. Through our Electronic Labeling process, a number is assigned and printed onto your scanned or processed images. This allows you to search, sort and reference specific electronic documents quickly and easily using our online document management system, our online viewer, or your current document management software.